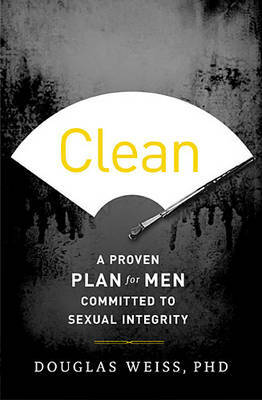 Clean is a priceless, no-nonsense resource for every husband, father, brother, son, friend, pastor, and Christian leader on the front lines of this war. It is a soldier's handbook for those ready to reclaim their homes, churches, and nations for the God who has built them to succeed. "If the Devil wants war, bring it on!" says Dr. Weiss.